John Moakler is a top producing Financial Planner, well known across Ontario for his advanced tax strategies, and for his advanced wealth building strategies. John provides comprehensive financial planning advice to individuals and corporations. Honestly, no one will prepare you for how important these ‘adult’ decisions are. 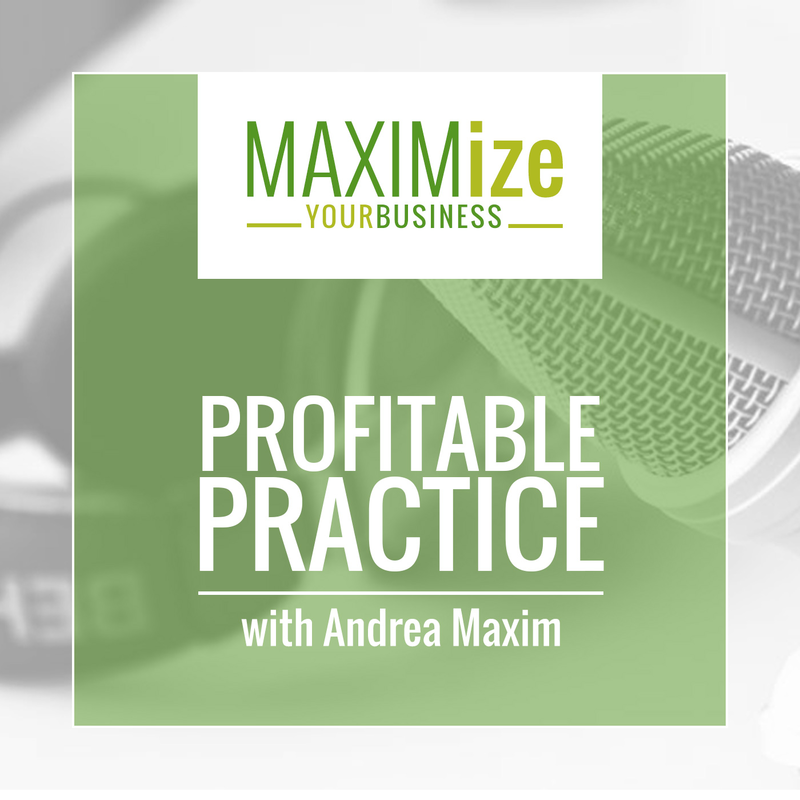 This is a must-listen-to podcast if you want any sort of financial freedom, especially if you are thinking of incorporating your business. Why do I need to hire a financial planner and an entrepreneur? What does it take for a naturopath to become incorporated? 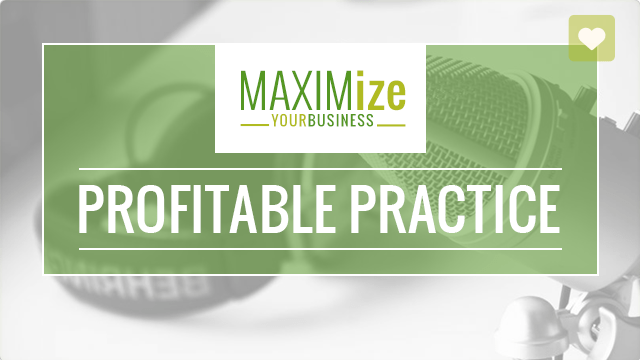 How much do you have to gross or net for incorporation to be beneficial? How is a sole proprietor taxed vs. a corporation?